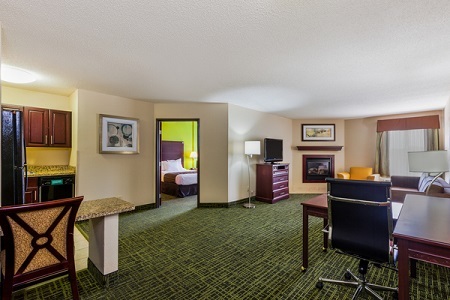 Both traveling families and business guests appreciate the convenient location of the Country Inn & Suites® by Radisson, Cedar Rapids North, IA, just 12 minutes from The Eastern Iowa Airport (CID). 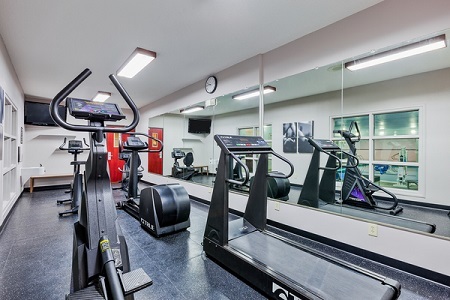 Lindale Mall and the Indian Creek Nature Center are just minutes away, while the U.S. Cellular Center and Paramount Theatre offer endless entertainment within five miles. 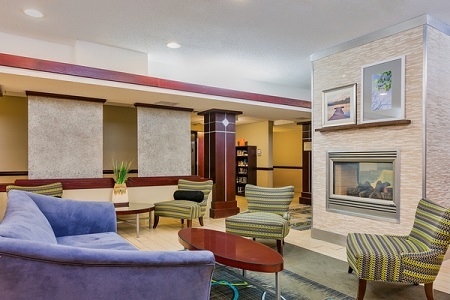 For a romantic getaway, Fireplace Suites offer additional comforts like an in-room fireplace and a full kitchenette. Fuel up for your day at our free, hot breakfast, featuring morning favorites like bacon, frittatas, waffles, bagels, yogurt and fresh fruit. When you’re hungry for lunch or dinner, you can walk to one of many nearby restaurants, such as Biaggi’s Ristorante Italiano or Donutland. U.S. Cellular Center – Check the calendar before your trip to see which events are happening just a few miles from the hotel. Rock out at a concert, attend an Indoor Football League game or head to an expo for the day. Lindale Mall – Find the perfect outfit for that business meeting or local event at this popular mall, located half a mile away. Treat yourself to a snack from the food court after browsing more than 100 stores, including Younkers, Von Maur, Buckle and Francesca's. Brucemore – For a unique, historic excursion, take the three-mile drive to this 19th-century Queen Anne mansion. Find time to visit Iowa’s only National Trust Historic Site and scour the grounds for the ghost of the original owner, Carolina Sinclair. Host a baby shower, social gathering or corporate event at our 990-square-foot meeting room. 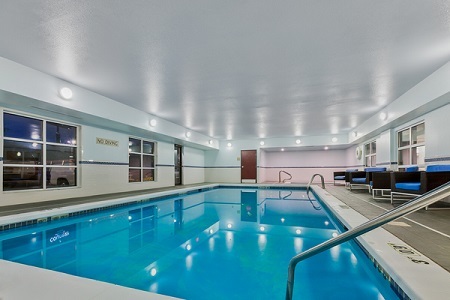 This flexible space accommodates up to 29 attendees and features helpful amenities like free high-speed Internet access. Take advantage of off-site catering options and planning assistance for a perfect event.